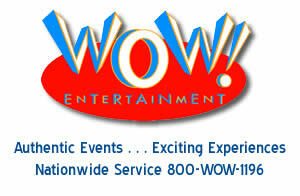 WOW Entertainment offers a variety of authentic blackjack table rentals for casino theme parties and fundraisers, employee appreciation casino events and television & film photo shoots. Our casino tables have been featured on television shows such as Good Morning America and on various shows on HBO, Showtime and other media networks. All of our blackjack tables are regulation size and have 7 betting spots per table. Each betting spot is a position where a guest can play. What this means is our blackjack tables will accommodate up to 7 players per table. While all blackjack tables should display 7 betting spots, not all blackjack tables are created equal. The size of the table and specifically its width are important details to know when selecting your casino theme party vendor. A table that is too small in width will have 7 betting spots but it can only comfortably accommodate up to 5 players at once. Sit down blackjack tables that are skirted require chairs which may further reduce the amount of players on the table. 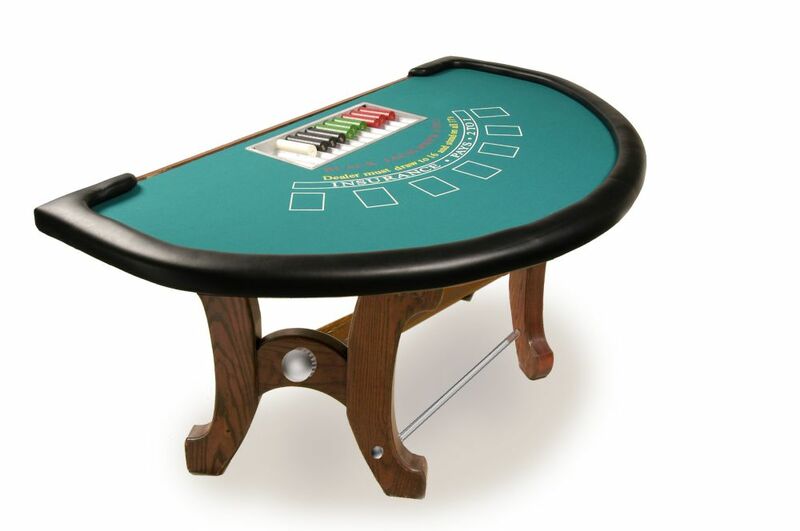 Our blackjack tables can be selected with or without stools. We offer different type of stools depending on the event budget. Our sit down blackjack table does accommodate 7 players. However, the amount of players that can fit around this table is a function of the width of the chairs that are provided by the venue.